Alll BSD Dancers ages 7 and up (or those enrolled in a Children’s Level class who may be 6) to audition for our Spring Dance Concert, performing at New England Youth Theater for 6 shows over two weekends – May 22nd, 23rd and 24th and May 29th, 30th, and 31st. The show runs similarly to the Nutcracker with tech week the week leading up to opening (May17th-22nd), but there will only be one show per day. The Friday and Saturday shows are at 7:30 and the Sunday matinee has been traditionally at 4pm. Children in Children levels 1, 2, 3 or 4 should audition for Nan’s Children’s Piece “Singing In The Rain” on Saturday, January 31st from 1:30-2:30pm. Dancers in their second year of Children’s Ballet 4 or in Youth Ballet 5 should also attend the Ballet audition with any advanced beginner and intermediate or advanced level teen/adult ballet dancers, on Sunday January 25th from 4-6pm. 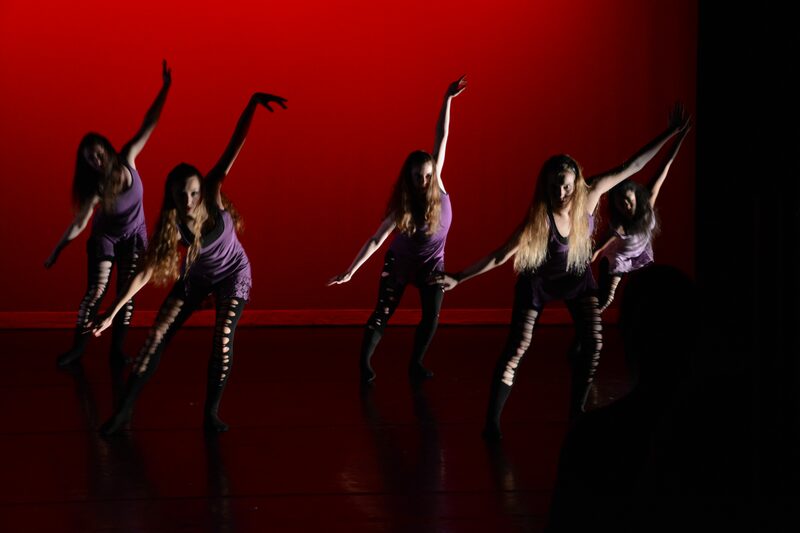 Any advanced beginning or intermediate level modern, jazz or hip hop dancers should attend the Modern/Jazz audition Saturday January 24th from 2-4pm. Dancers in their second year of Children’s Ballet 4, Youth Modern, or Youth Ballet 5 are also welcome to attend and will be seen first. All levels of teen/adult dancers are welcome to attend the Ballroom audition Saturday January 31st from 3-4pm. All levels of teen/adult Tap Dancers should attend the Tap audition Wednesday January 28th from 7-8pm. Please arrive early, bring your calendar and be prepared to fill out an availability and conflict form, as well as a letter of commitment. There is a performance fee of $40 for each dance piece that each dancer is cast in and chooses to participate in. We look forward to seeing you all for the audition for this year’s show, City LIghts!